Not all patients are suitable candidates for these procedures and results might vary for each individual. 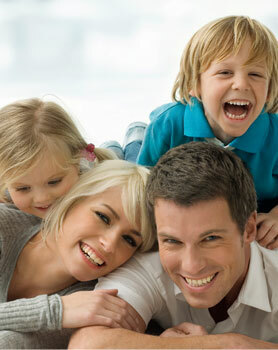 Please contact Broadway Dental Centre to discuss your eligibility and what results might be achievable for you. Any surgical or invasive procedure carries risks. Before proceeding with a surgical or invasive procedure, you should seek a second opinion from an appropriately qualified health practitioner.